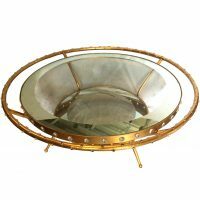 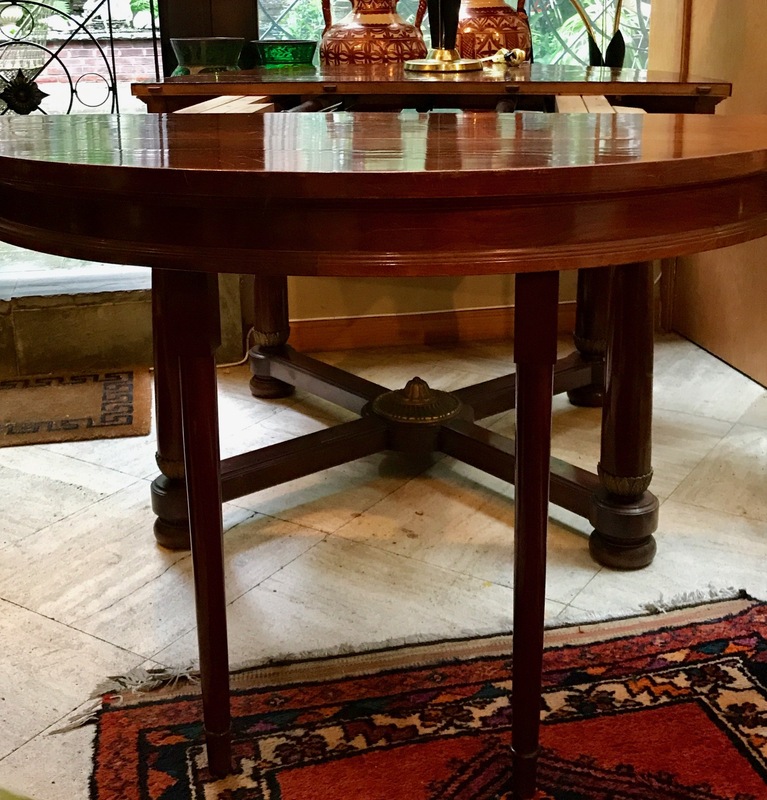 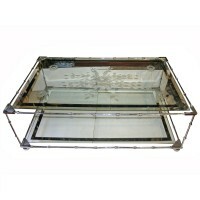 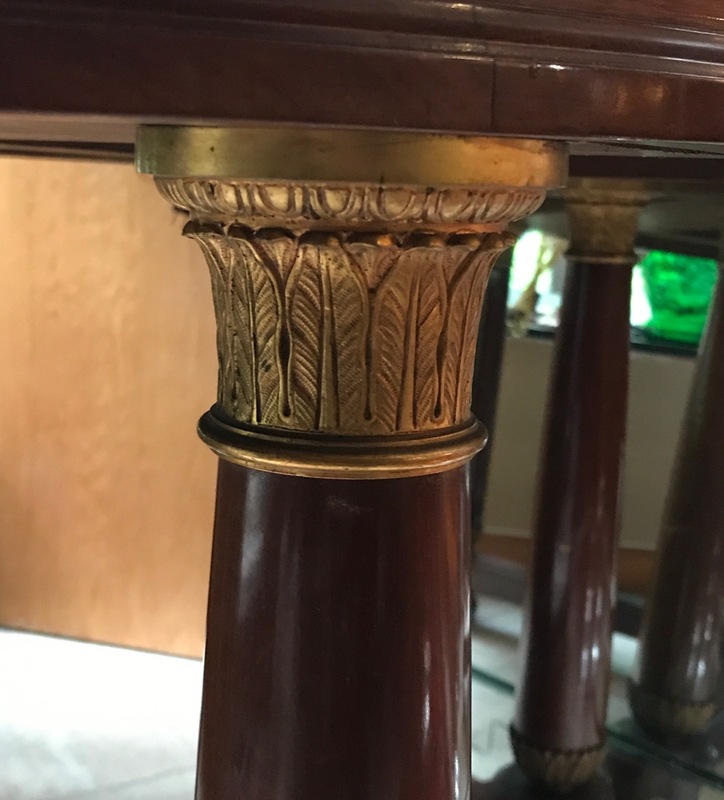 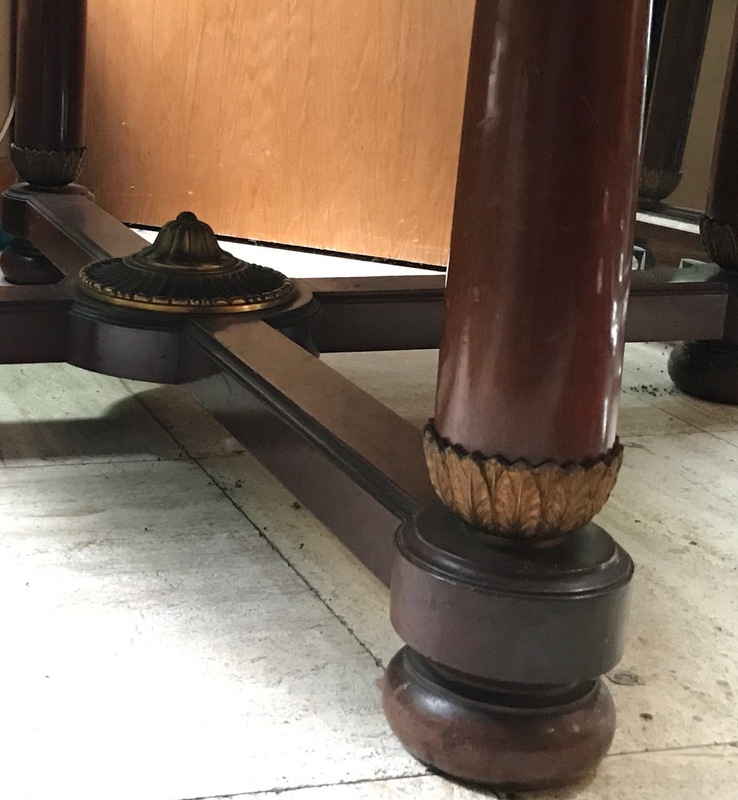 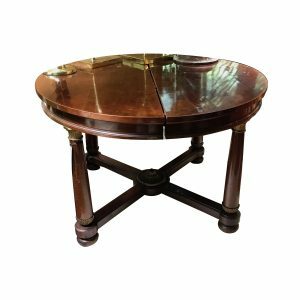 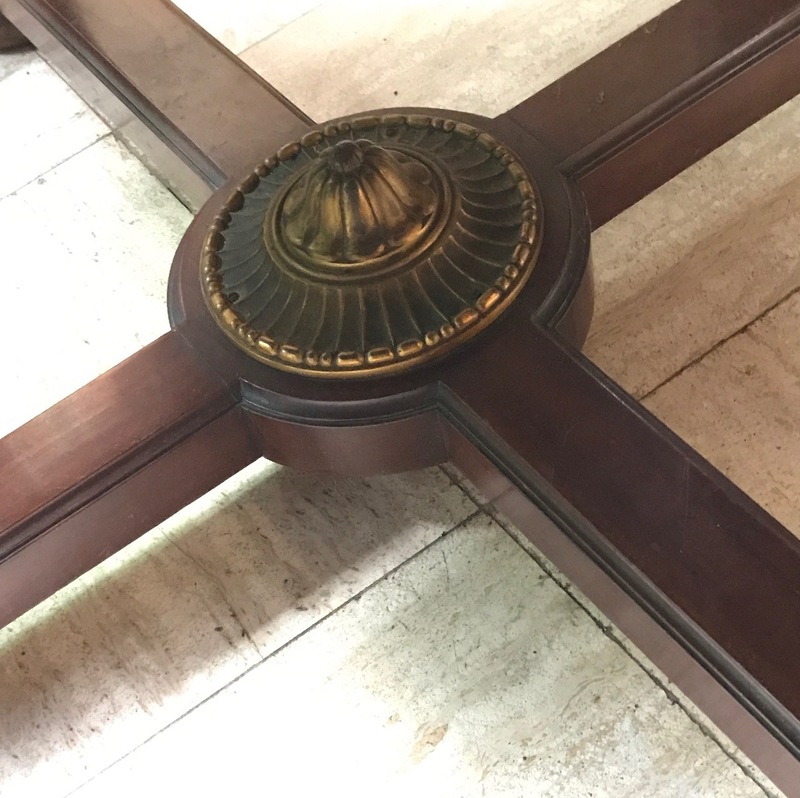 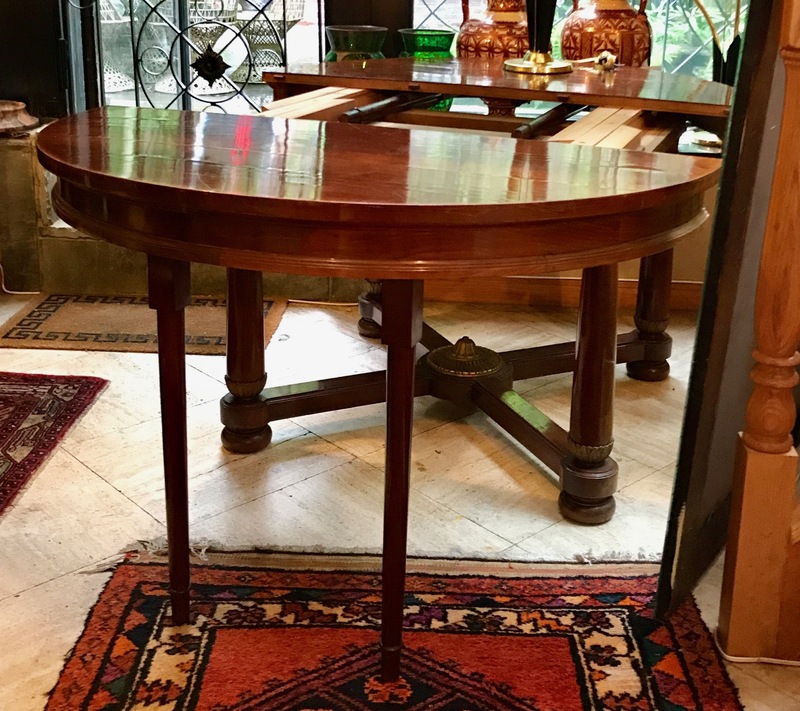 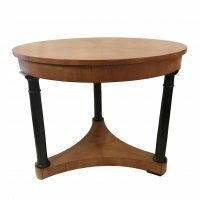 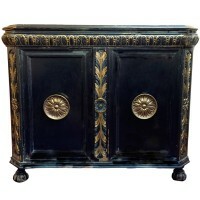 A circa 1920s French Empire style table with bronze fittings. 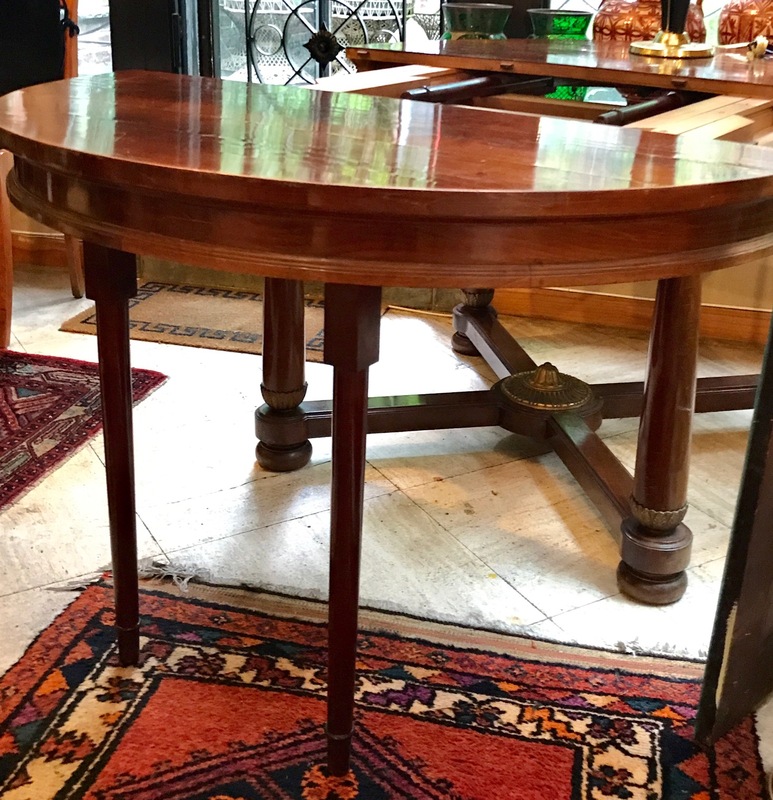 A circa 1900 Austrian Biedermeier table. 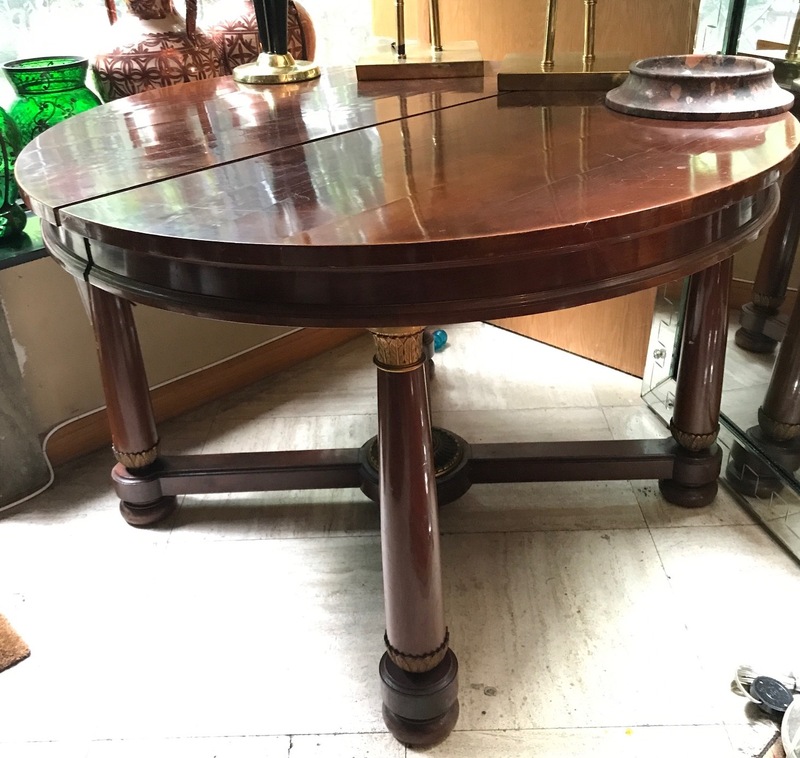 Measurements: Height: 30" Diameter: 39"